AvertX recorders and cameras use professional grade hardware put through the same stringent tests for durability and reliability as professional equipment to ensure optimal performance and extended reliability. AvertX cameras use the latest features from the professional market to make sure you get clear video with minimal downtime. 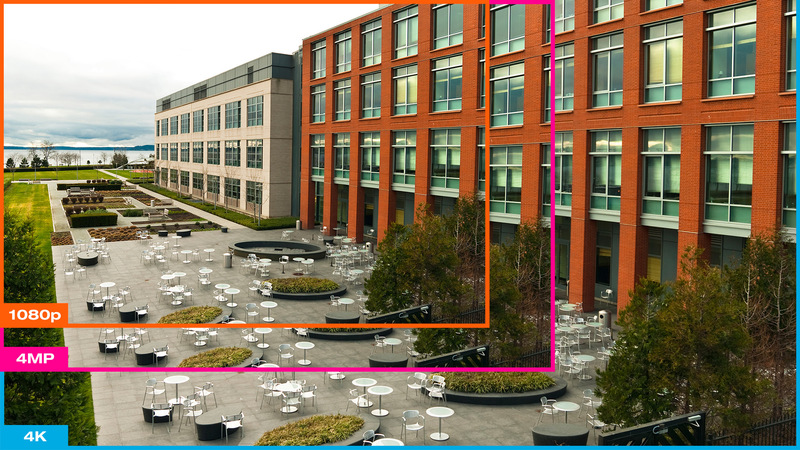 Higher resolution gives you the ability to enlarge an image and see critical details at a greater distance than before. Analog systems typically provide top resolution of 960x480 pixels, significantly smaller than the image provided by 4K Ultra HD megapixel cameras. 1080p high definition is 1920x1080 pixels, similar to a 1080p HD television. AvertX 4K (8 megapixel) cameras capture video at 3840 × 2160 pixels. That’s four times the number of pixels of 1080p! The AvertX HD828 dome cameras allow you to adjust the view and focus of your camera remotely without ever needing to climb a ladder. 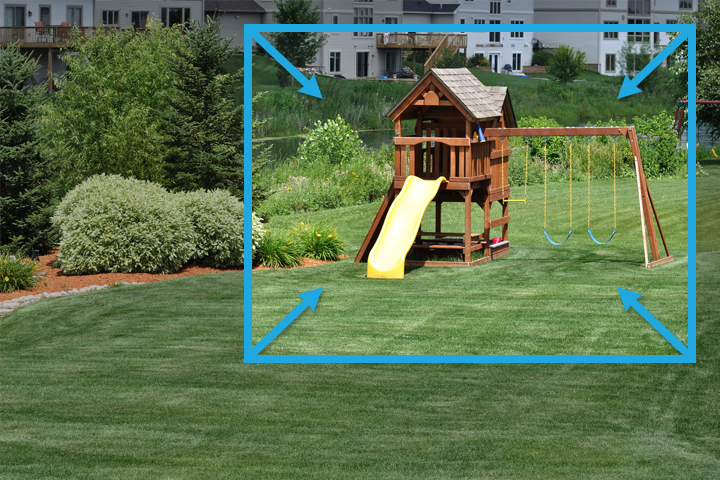 A fixed lens camera’s view is limited by how close or far it is from the targeted area. The HD828 with its 4x optical zoom gives you more choices for camera placement and to zoom in on what’s important to you. Once you have the view you want, autofocus gives you the sharpest picture possible. 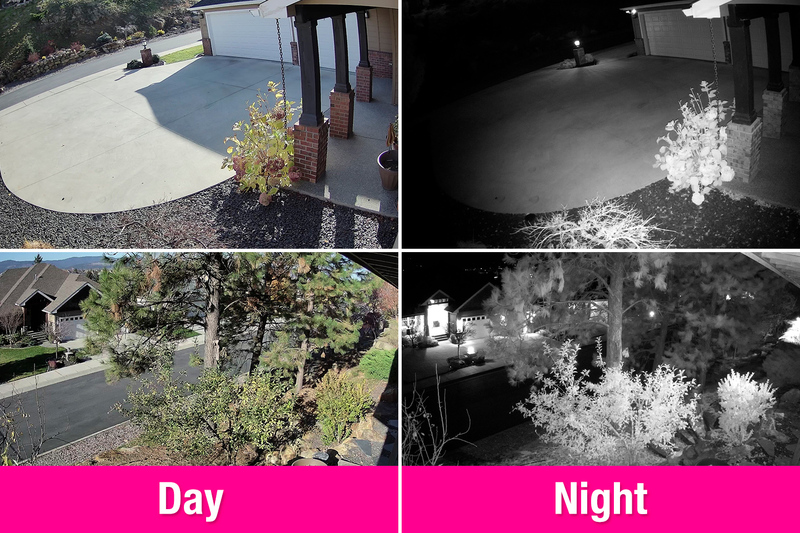 AvertX Cameras use the latest high intensity IR LED technologies for maximum visibility at night. Adaptive IR technology adjusts illumination levels as an object approaches to keep objects close to the camera from being overexposed and washed out. *IR range and image quality can be affected by surfaces that absorb or reflect the IR light differently when in total darkness. 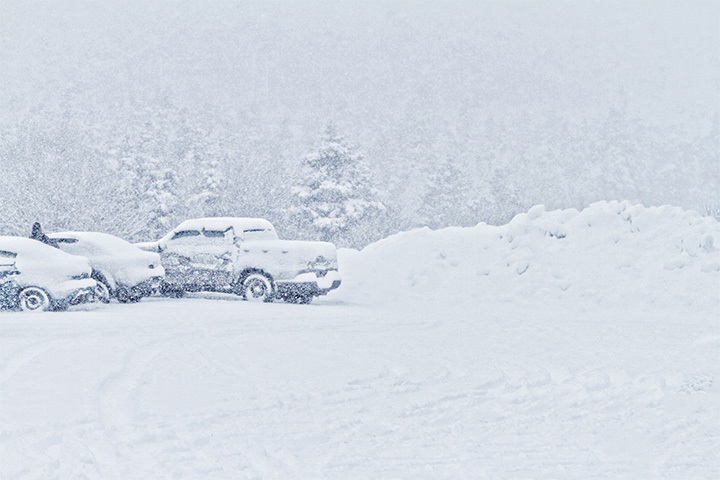 Camera location or position may need to be adjusted to optimize the images. Some ambient lighting provides the best results for night surveillance. Spectrum Vision True WDR (wide dynamic range) compensates for uneven light conditions caused by shadows, sun glare, back light and inconsistent lighting. Cameras with Digital WDR will show some improvement for these conditions but do not achieve optimum results. AvertX cameras with Spectrum Vision True WDR use multiple exposure technology that includes hardware and digital image processing. The result is superior video quality. Maximize your bandwidth and NVR's storage with our H.264 Enhanced Codec. Using the H.264 Smart Codec, high quality video uses less bits of data. Less bits of data means you can store up to 50% more video than before on your NVR and use less bandwidth when viewing your video remotely. 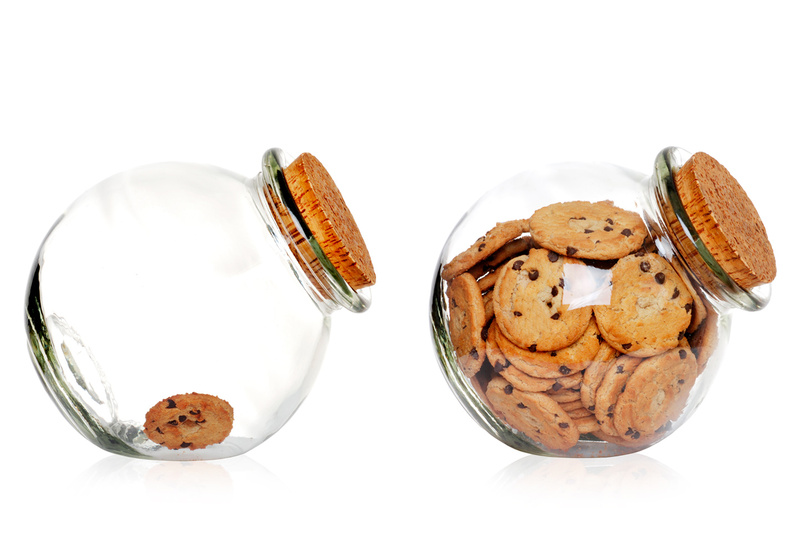 It's like being able to fit more of Grandma's cookies in your old cookie jar! As an added layer of backup, AvertX cameras allow you to record directly to an internal microSD card. If your recorder is stolen, you can pull video directly from the camera’s microSD card. * microSD card not included. See camera specifications for maximum storage card capacity and storage drive information. Create a privacy mask on your AvertX camera to block recording and viewing of a designated area within the field of view of the camera. This feature allows you to block sensitive areas to protect privacy while still recording what is happening around it. A privacy mask gives you greater flexibility to place your cameras where they capture what you want, while maintaining the privacy or confidentially of assets, secure entry devices, documents, license plates, windows or areas where privacy is important. 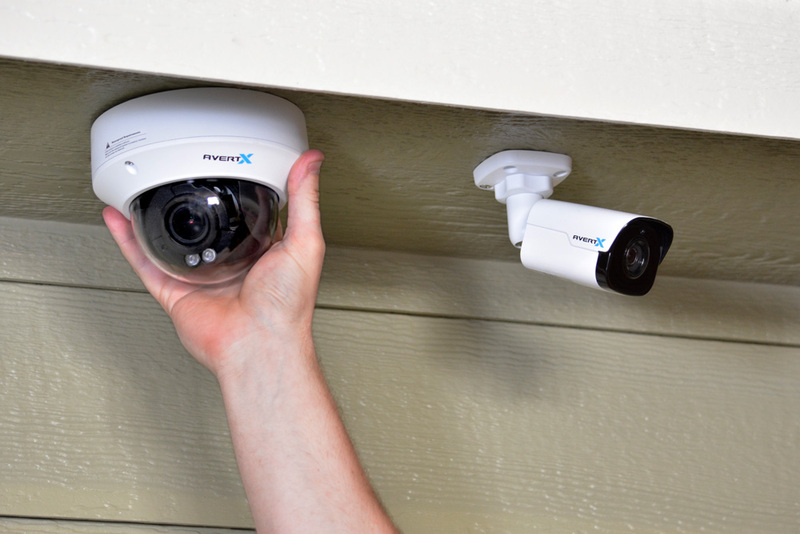 Instantly change the color of your AvertX dome camera with the included paintable snap-on cover. The black cover will match dark surfaces. If you would like a different color, paint the cover and snap it on. It’s that simple! AvertX cameras feature an IP66 rated housing construction to withstand tough weather conditions for outdoor installation. 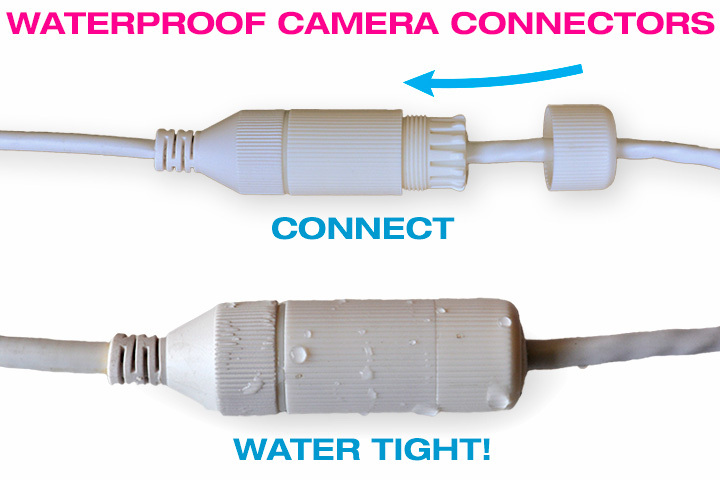 To provide even greater protection from the weather, this camera is equipped with an IP66 rated threaded connector and a matching IP66 connector on the included 100 foot Ethernet camera cable. 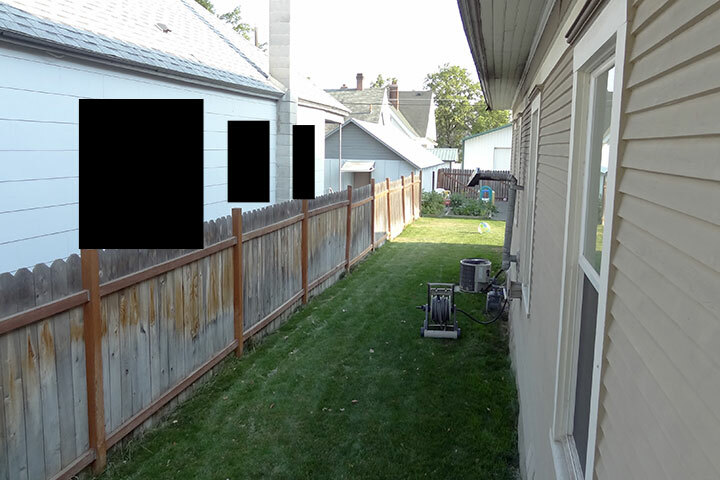 This makes a water tight outdoor connection even when a protected connection is not possible. For more information about effective range and PPF, see our DIY Guide How Far Can I See with My Cameras? ONVIF is an open industry association that provides and promotes standardized interfaces for effective interoperability of IP-based physical security products. AvertX HDIP cameras are ONVIF Profile S compliant and compatible with other ONVIF compliant recorders. Plug and Play automatic configuration is only available with AvertX HDIP recorders. This camera is intended for Plug-n-Play use with AvertX’s current generation of ProConnect brand recorders. Use with other manufacturer’s recorders, and prior generation AvertX recorders, is not recommended without first contacting AvertX Pro Support. Additional advanced configuration and limitations such as continuous recording only may apply. See FAQs for steps. For previous generations of recorders, we strongly recommend the HD810 Dome Camera.